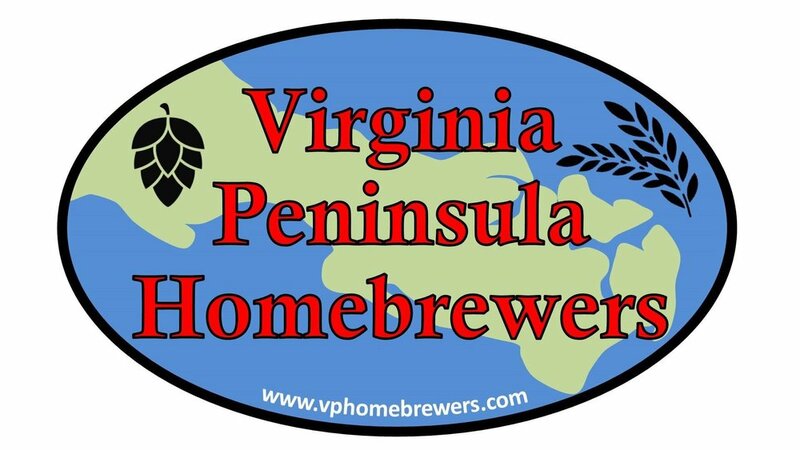 Your Gourmet HomeBrew Supply Shop of Hampton Roads. Brew & Bottle supplies all Hampton Roads Homebrewers with everything they need for Beer, Wine, Cider, Mead, and Soda. From ingredients to the equipment you need to perfect your craft. If you can cook oatmeal, you can brew! From beginners to the avid homebrewer, Brew & Bottle can assist you with all your needs and most of your wants. We offer a wide array of grains, extract malts, hops, and yeast that are listed below. Including beer and wine kits to take the guess work out of your decision. An assortment of bottles and kegs will have your brew ready to enjoy in no-time. Don’t forget your taps, regulators, tubing or even CO2 for your kegerator. Conveniently located right off of interstate 64 on the Jefferson ave exit or Victory Blvd, on the corner of Oyster Point and Warwick. This Vet owned Family ran business will make you feel like family as soon as you walk through the door. Pleasant, flowery, spicy, citrusy sometimes grapefruit flavor. Whole Leaf & CRYO (AA 16.2%) also available! You like hops, you'll like this! Light golden ale w/ subtle Belgian complexity, sweet flavor w/ a dry finish. Light, straw-blond but w/ a bit more effervescence, simple to brew! Traditionally brewed in March and lagered for months to be ready for Sept.
A big, chewy, malty-sweet beer. Dark beer w/ straight forward flavor of roasted, choco, black malts and roasted barley. Put in a recipe and we’ll have it ready to pick up when you arrive, please allow 1 hour for large grain bills. You can purchase an American HomeBrewers Association membership with us! Join by March 31 and get a FREE copy of American Sour Beers and receive 10% off of future purchases! You can craft your own winery-quality wine for a fraction of what you would spend on similar store bought fine wines. Experience craft winemaking for yourself with these wine kits that simplify winemaking in your home. Come by and order one of these kits for yourself and enjoy all the wine you want with your friends. Ready to bottle in about a month.